You may contact us via the various methods provided in the contact page. Viral Tribe Formula may collect personally identifiable information from you, meaning information about you that can be used to contact or uniquely identify you (“Personal Information”), only on a voluntary basis. Such Personal Information may include information such as your name, postal address, email address, and telephone number. We collect Personal Information from you if you request information from us or sign up to join our email lists. Personal Information we collect is internally reviewed and used to improve our Sites, to notify you of updates to our Sites or any products or services we offer, to respond to visitor inquiries, to carry out our obligations and enforce our rights, and to fulfill any other purpose for which you provide your Personal Information to us, such as newsletters. Once your Personal Information is reviewed, it is either discarded or stored on a secure dedicated server hosted by Aweber. For your safety and protection, your credit card information is not stored on Jens The Guru servers. Our payment gateway provider keeps this information encrypted and secure on your behalf. In some cases, Viral Tribe Formula may collect information about you that is not personally identifiable, including through automated means such as cookies. For example, Viral Tribe Formula may collect information such as domain type, browser version, service provider and IP address. Cookies enable us to track things in aggregate form such as the total number of visitors to the Site, and the length of the visits to the Site. Such information is stored in Viral Tribe Formula’s database. No Personal Information is extracted in this process. The information we collect using automated means is used for internal review to improve the site, and is not shared with other organizations for commercial purposes. We use third parties to help us provide services to you such as fulfilling orders, processing payments, monitoring site activity, conducting surveys, maintaining our database, administering emails, and administering drawings or contests. Third parties also provide aggregate, comparative information on the performance of our Site to us. If we ever merge with, are acquired by or acquire another business entity, some or all of the personal information collected about you may be shared with this entity, as well as retained by us. In the event we transfer any of your information in connection with such a sale, we will post a notice on our website and we will make reasonable efforts to ensure that the purchaser of your information honors your opt-out requests, if any. If you do not wish for us to use your Personal Information to send you promotions regarding our products or services, you can opt-out of such use by checking the relevant box located on the form on which we collect your Personal Information or at any other time by sending an email to support[at]ViralTribeFormula.com stating your request. If we have sent you a promotional email, you may choose not to receive further promotional emails from us by clicking on the unsubscribe link at the bottom of such email. If you have submitted Personal Information to us and would like that information deleted from our records or would like to update or correct that information, please click on the “Contact Us” link on our Site and contact us as indicated.  Viral Tribe Formula will use commercially reasonable efforts to make corrections or remove your Personal Information from our records. The Site is not intended for children under 13 years of age. We do not knowingly collect Personal Information or other information from children under age 13. If you are under 13 years old, do not use or provide any information on or through the Site. If we learn we have collected or received Personal Information from a child under the age of 13 without verification of parental consent, we will delete that information. If you believe we might have any Personal Information from or about a child under the age of 13, please contact Viral Tribe Formula using the contact information provided above.